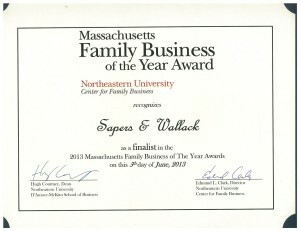 We are proud and honoured to be recognized as a finalist in the Massachusetts Family Business Award. 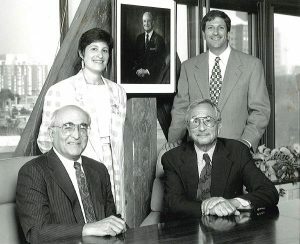 Created 7 years ago by the Center for Family Business at Northeastern University, the awards program creates awareness and promotes the achievements of Massachusetts-based, family owned companies. Founded in 1932, we wear the badge of a multi-generation family business with pride. We will continue to do what we are best at: truly understanding the needs and challenges of our clients and advising them as a trusted and long-standing partner in every aspect of their business and personal life.